We’re all guilty of taking our favourite sofa for granted, us included until suddenly you look at it in fresh eyes and realise it’s actually quite dirty. Like your carpets, upholstery needs a little TLC from time to time. Manufacturers recommend to get a professional to clean your upholstery around every 18 months. Now, how long have you had your sofa? 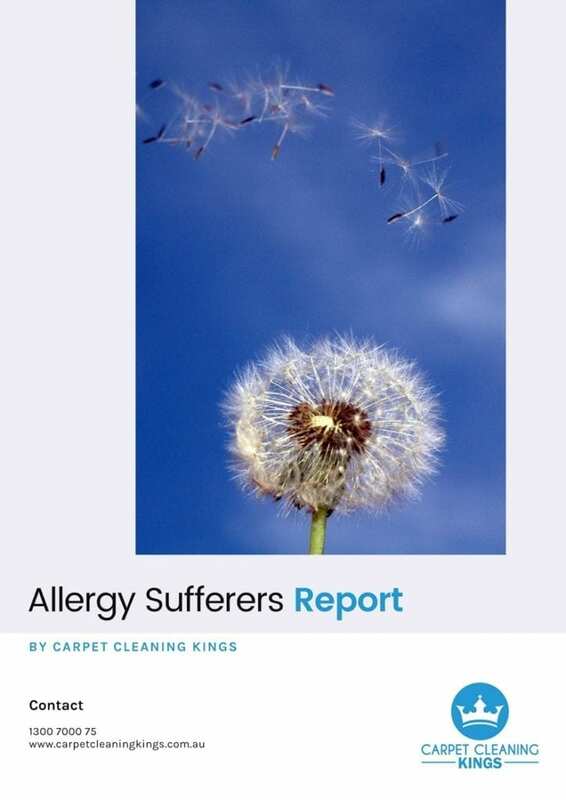 You could try and clean your upholstery yourself but without knowing what you’re doing you could end up damaging it by using the wrong cleaning products or getting the fabric too damp. 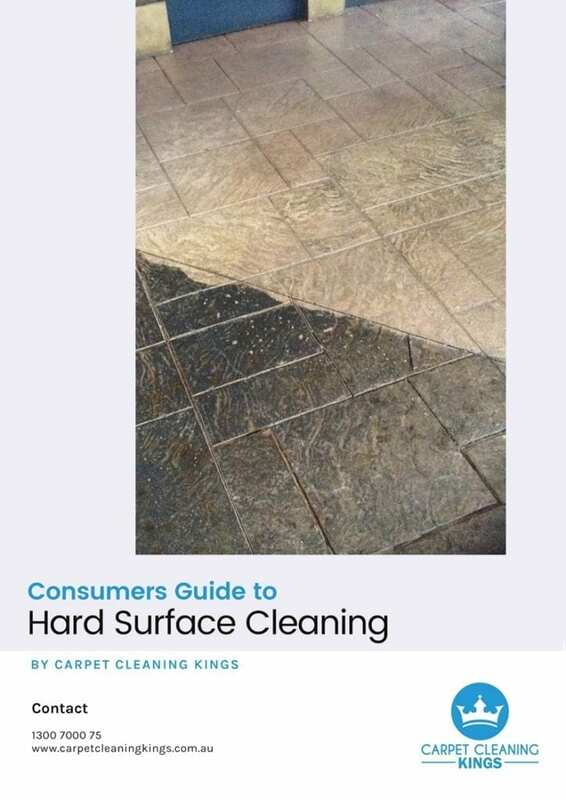 Professionals, such as Carpet Cleaning Kings have the right tools and equipment for the task. 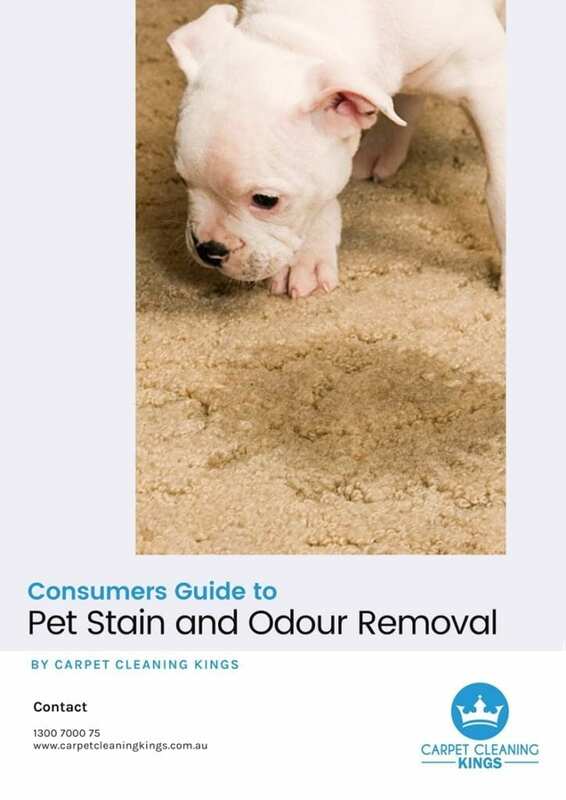 They understand different types of fabrics and know which cleaning products can be safely used without risk of bleaching or staining your upholstery. Because their equipment is more powerful than the average householder possesses, they get rid of all signs of soil, bacteria, and dirt. Perhaps you’re wondering what’s involved in professional upholstery cleaning? Well, read on to find out more. Firstly the professional cleaning company representative will take a look at the upholstery to be cleaned to see how dirty it is and if there are any stained areas which might need more attention. This will enable them to give you a price for the job. If they’re as good as they say they are, they should keep their customers informed at all times of the work to be done and, if they spot any problems, should notify you right away. They should also test the products they intend using to ensure there are no adverse reactions. Then the dust will be vacuumed from any hard to reach areas. The cleaners will then use an emulsifier to loosen up the dirt and soil that’s become ground into the upholstery and give this a few minutes to sit. This is then followed with spot stain removal where necessary. They will know exactly what products to use to give your upholstery a thorough cleaning. This done, it’s time for the cleaners to begin the actual process of cleaning your upholstery. The steaming equipment contains a mixture of water and cleaning product which will lift all of the dirt and grime from your upholstery leaving your upholstery a little damp. Should any marks be left, they’ll treat them again with products to get rid of them. A professional cleaner knows exactly how to get rid of all the cleaning solvents so that they’re not left in your upholstery. Often applying a PH balanced solution helps. They should also use a sanitiser and fabric protector to keep your upholstery looking fresh for longer and to prevent future stain. 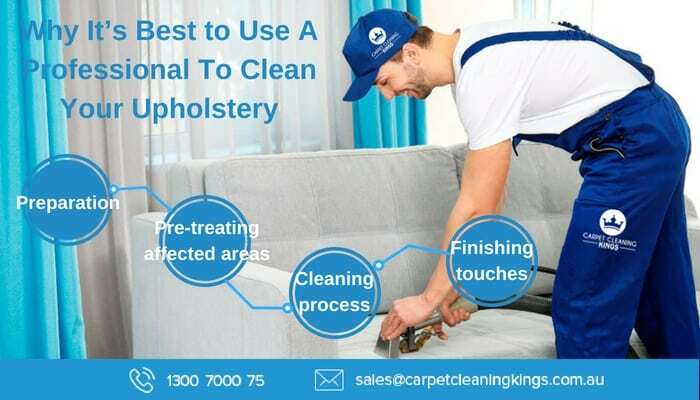 It’s important that you choose a reputable experienced company to clean your precious sofa and to take care of any problems or special care for delicate fabrics. 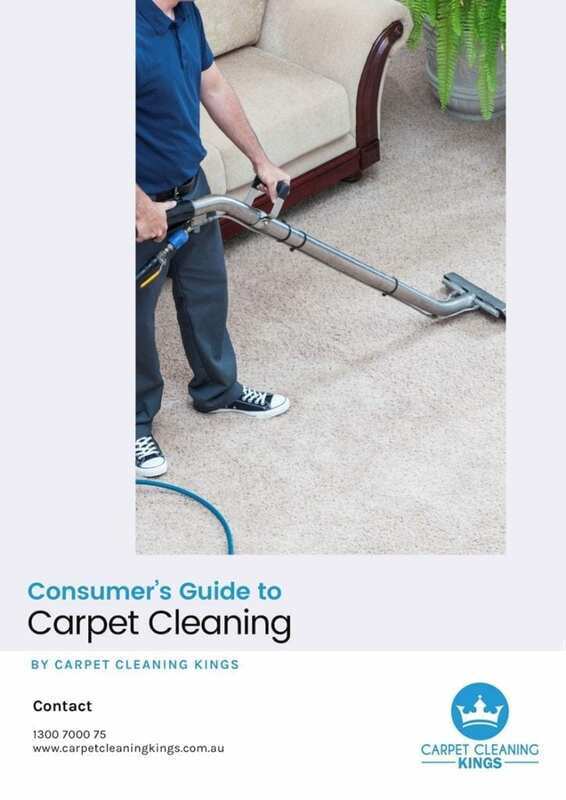 Carpet Cleaning Kings has decades of experience in the industry and will provide you with a superior cleaning service. 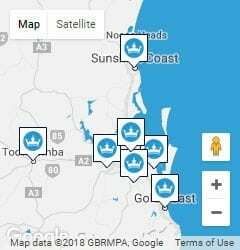 Call us today on 1300 7000 75 to request a free quote.